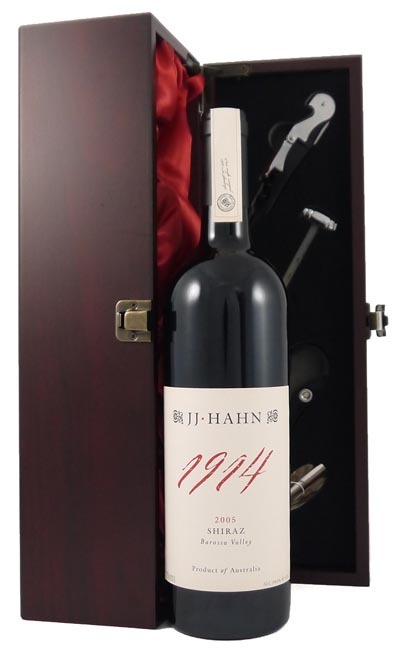 From the outstanding 2005 vintage and scoring 92-4/100 Parker points "The 2005 Shiraz 1914 is similarly styled to the 1928, but with slightly greater depth and concentration. It can be enjoyed over the next 10-15 years." Drink now - 2022.